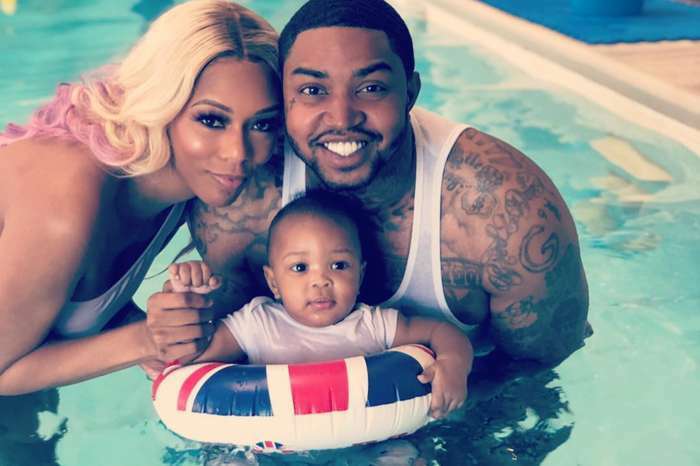 Lil Scrappy and his wife posed for pictures with their guests who were all mesmerized by Bambi’s burgeoning belly. The event was put together by Love & Hip Hop: Atlanta star Malaysia, who was also dressed like Aaliyah in an all-Tommy Hilfiger outfit. 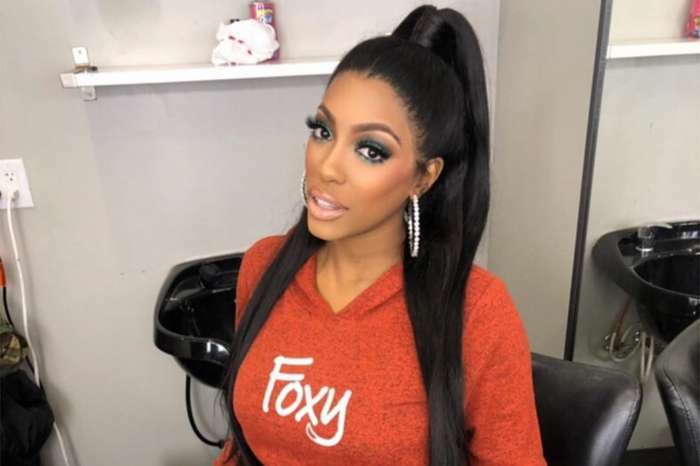 The 90s-themed baby shower was attended by many well-known faces including Kirk and wife Rasheeda Frost. Bambi shared a few pictures including a The Fresh Prince of Bel-Air cake and thanked her friend for the party. My whole Heart @adizthebam & my Nephew ?the Fresh Prince of Atlanta..I can’t wait to meet you Little Guy…. 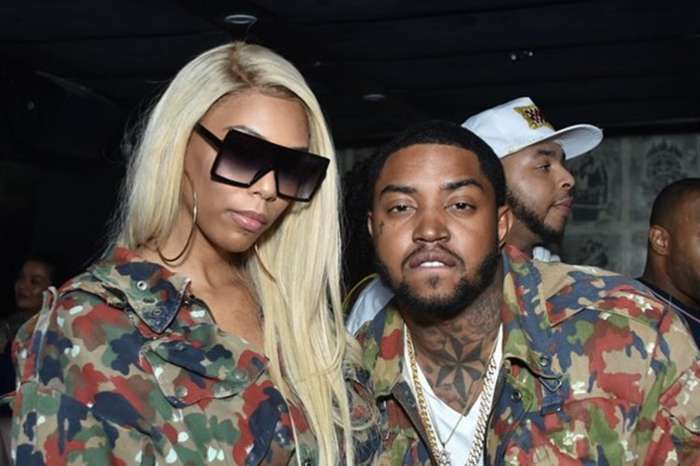 Lil Scrappy seemed very present for his wife.